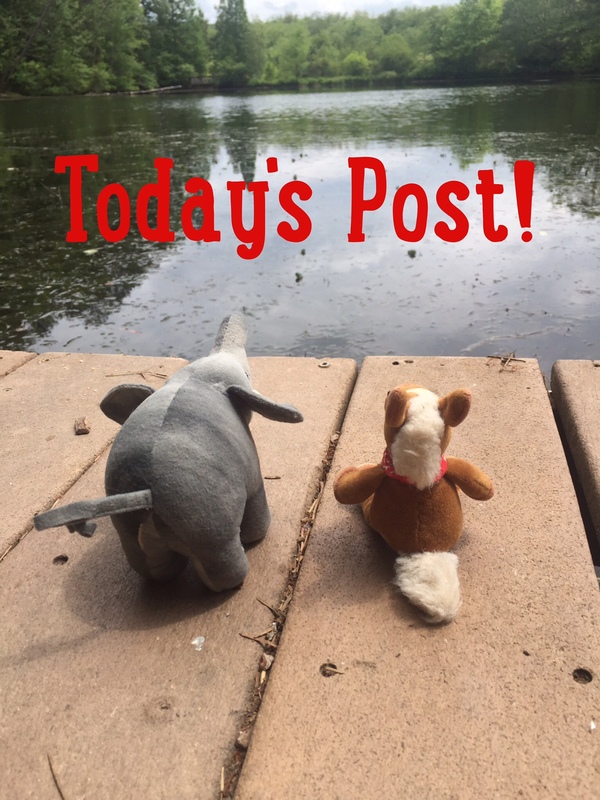 We’re celebrating lemurs all week with some Lemur Mania! 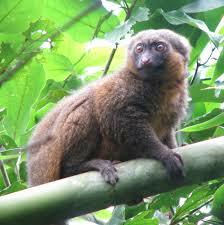 We’re off to the island of Madagascar to meet some of the crazy prosimians! 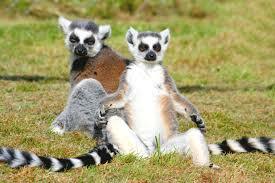 Some species of lemurs, like these ring tailed lemurs sun themselves during the day. The gray mouse lemur only reaches a weight of up to 3oz. That is one small lemur! 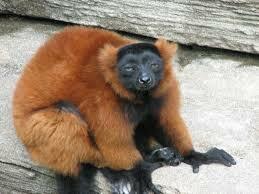 Red ruffed lemurs have alarm calls they use to warn others about predators. 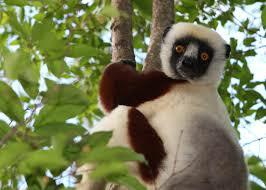 Sifaka lemurs move by jumping vertically! It is super fun to watch- check it out! The golden bamboo lemur eats, you guessed it, bamboo. 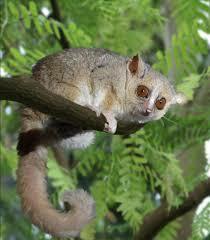 They are critically endangered due to habitat loss. 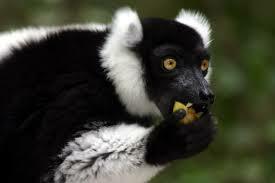 Black and white ruffed lemurs, like other lemurs, have a row of bottom teeth that are similar to a comb- in fact it is called a toothcomb. This toothcomb helps the lemur groom itself. A group of lemurs is called a troop! We’ll be back tomorrow with more lemur mania! 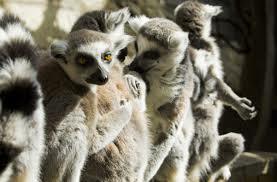 Do you have any lemur facts you’d like to share?